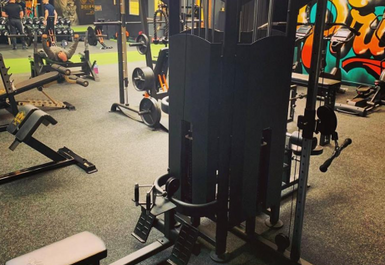 And get unlimited access to this gym and 989 others. 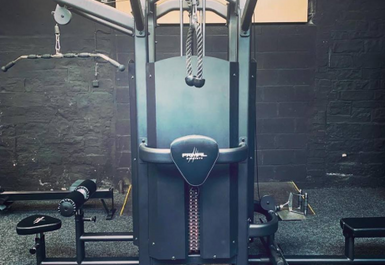 The Pride Gym in Bradford is your new workout zone for everything weights. 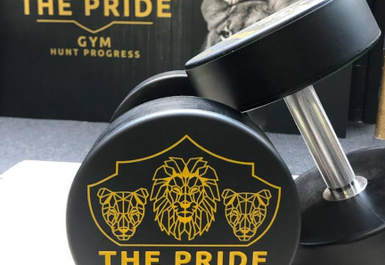 Pride Gym takes pride on focusing on strength and endurance training, which is exemplified by their interior lion graffiti designs (that could definitely motivate you too!). 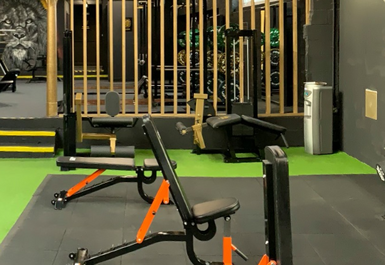 This gym is all about high motivation and pushing yourself in a supportive environment to reach your health goals. 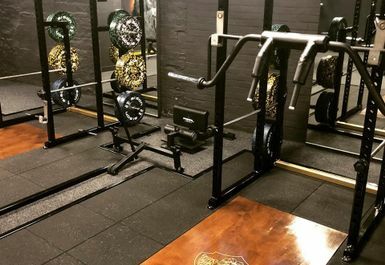 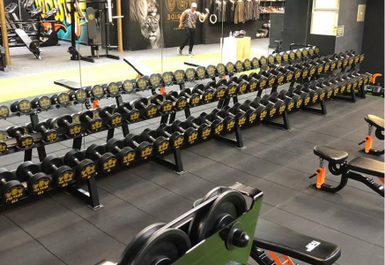 The Pride Gym Bradford is fitted out with a huge array weightlifting and powerlifting kits from their wide selection of free weights and Olympic weights alongside racks, benches and resistance machines- they have everything you need to get the pump you've been craving! 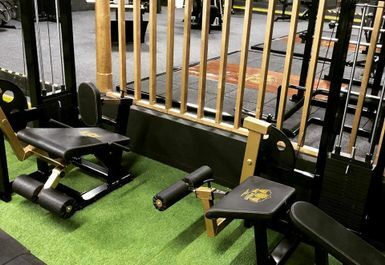 They are also equipped with a range of cardiovascular kit from cross trainers and treadmills to rowing machines and spin bikes for those wanting to burn off some steam (and some calories with it). 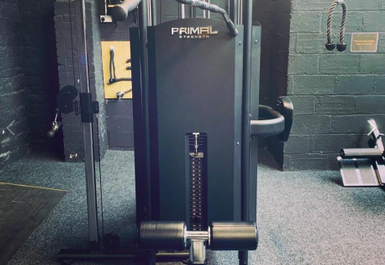 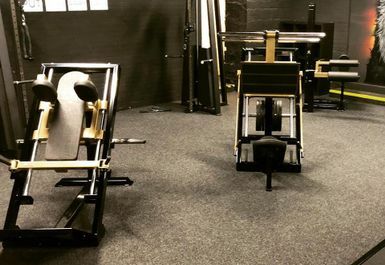 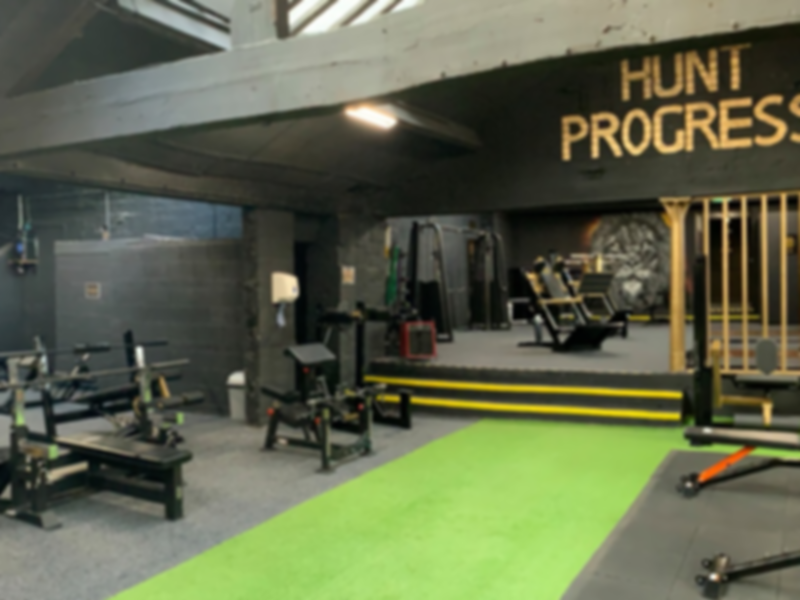 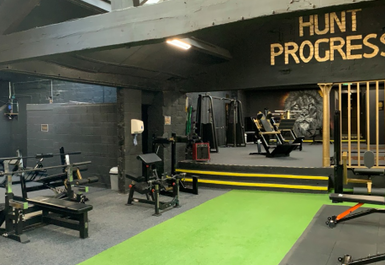 The Pride Gym in Bradford is located just a short distance away from Low Moor train station, putting it in an ideal location away from the busy traffic and stressors of the city while making it accessible and convenient for those in the Bradford and Halifax area.